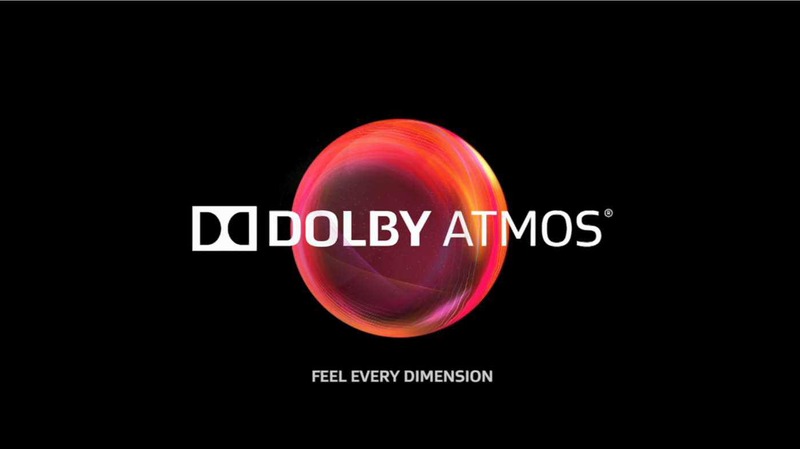 Dolby Atmos app for Windows 10 devices is now available for testing. Earlier Microsoft announced that it is bringing Dolby Atmos support for Xbox One S with the upcoming Windows 10 Creators Update. Today, WalkingCat spotted the Dolby Atmos audio app. The app is currently available on Windows 10 PC, Xbox One, and mobile devices. If you want to test the app, you need Build 14961 or higher. Experience up to 7.1 channels of personal surround sound from any pair of headphones from an A/V receiver, game headset, and PC that features Dolby Headphone.